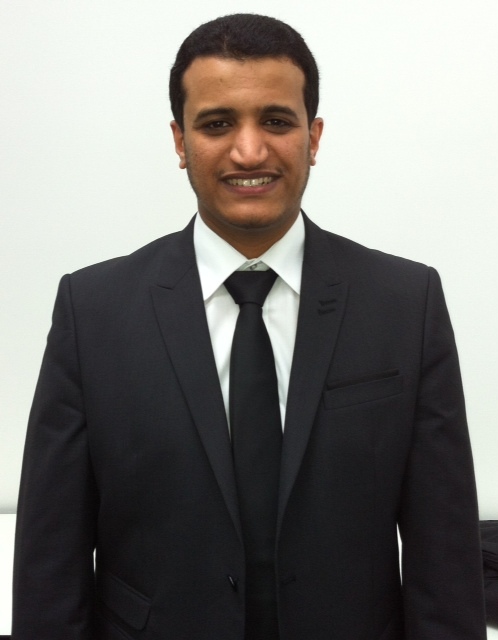 Suliman successfully defended his thesis today. It was a long viva – over four hours. Suliman looks very happy to have it completed. Suliman has spent three years studying the proteome of CLL cells and has generated lots of interesting data. He was supervised by Dr Paul Brennan, Dr Chris Pepper and Dr Ian Brewis. In preperation, Suliman had three mock vivas – one from each supervisor.